You got the degree. Now, it’s time to take the L.A.R.E. (Landscape Architect Registration Examination). Let us introduce you to some Gates and Associates’ exam candidates who’ve recently taken at least some of the test sections. Tip #1: Use LARE prep practice tests to get acquainted with the test format. Tip #2: If you take more than one test at the same time, take section 2 and 3 together and section 1 and 4 together. 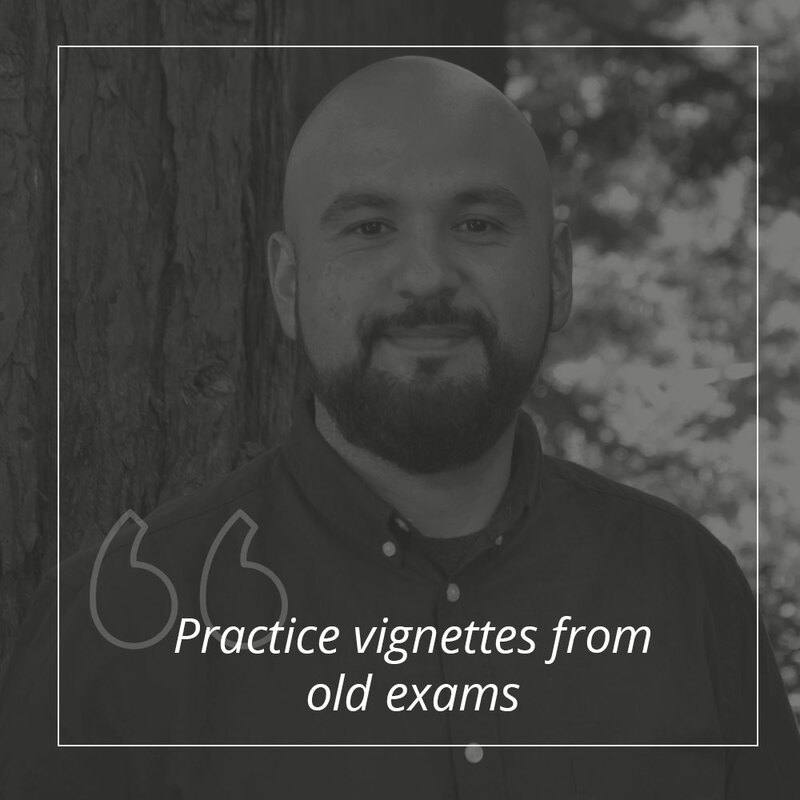 Tip #3: Every question is worth the same amount of points, (even vignettes) so answer all the ones you know first and save the hard questions for later. Definitely read the recommended books. I also found the YouTube videos on the CLARB website to be very helpful. I found, for sections 1 & 2, the recommended readings are all directly pertinent to the exam. The section 3 readings are only broadly related, so I recommend also practicing vignettes from old exams. 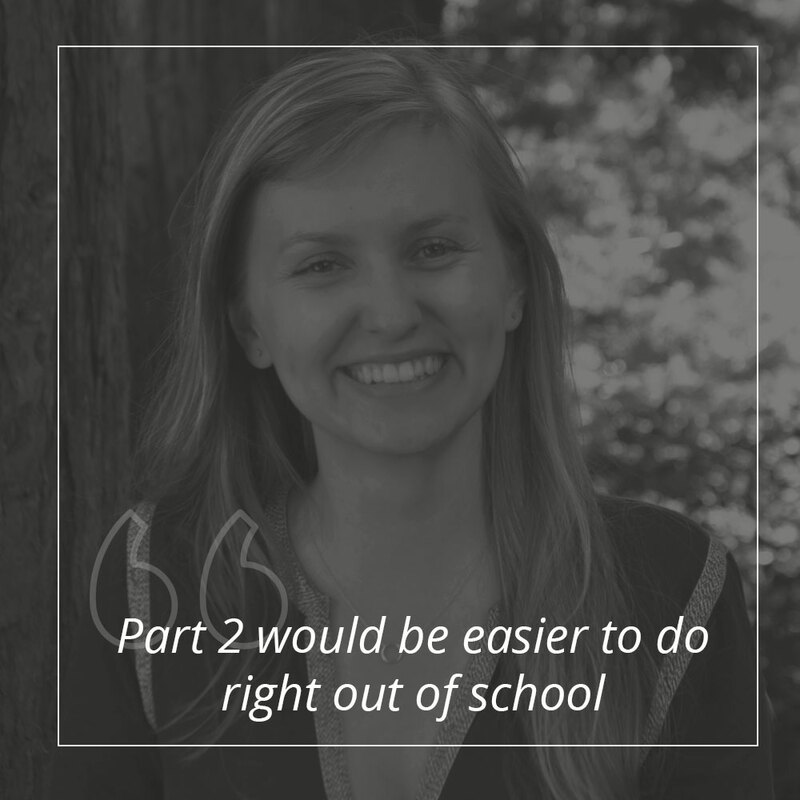 Tip #1: I took a course to prepare for the first two parts of the test. For part 1, the prep course was really helpful. I would not recommend a course for part 2; I found studying independently at home to be a lot more effective. I earned my degree abroad and found part 2 difficult because of the language barrier. Tip #2: The materials provided at the prep course are very concise and useful. Tip #3: I think part 1 would be easier with some years of experience, but part 2 would be easier to do right out of school. 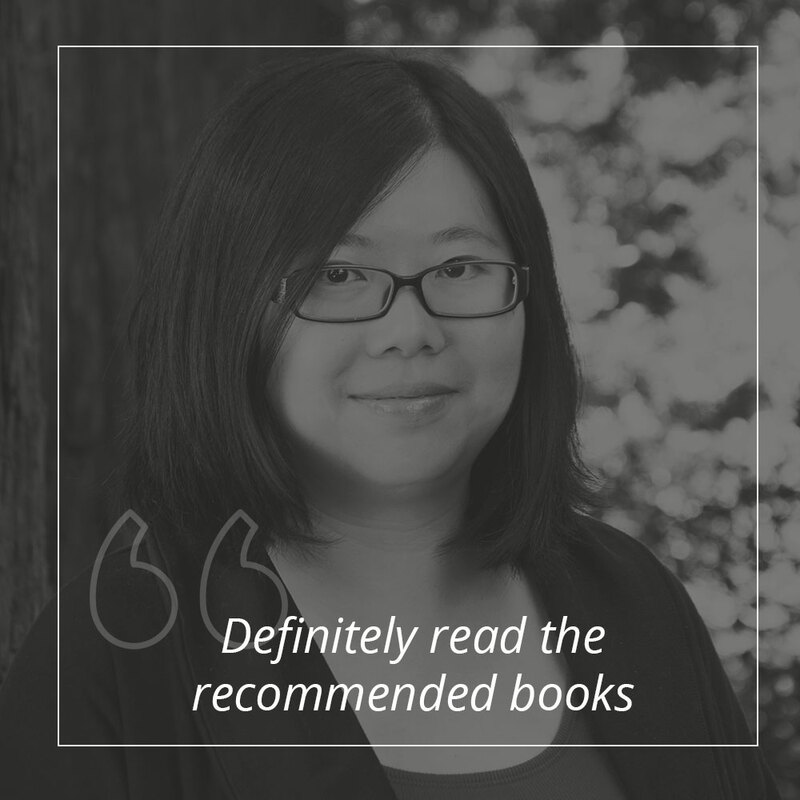 Tip #1: I read the recommended books listed in the guide put out by LARE. Tip #2: I studied every weekend for about 3 months before the tests. 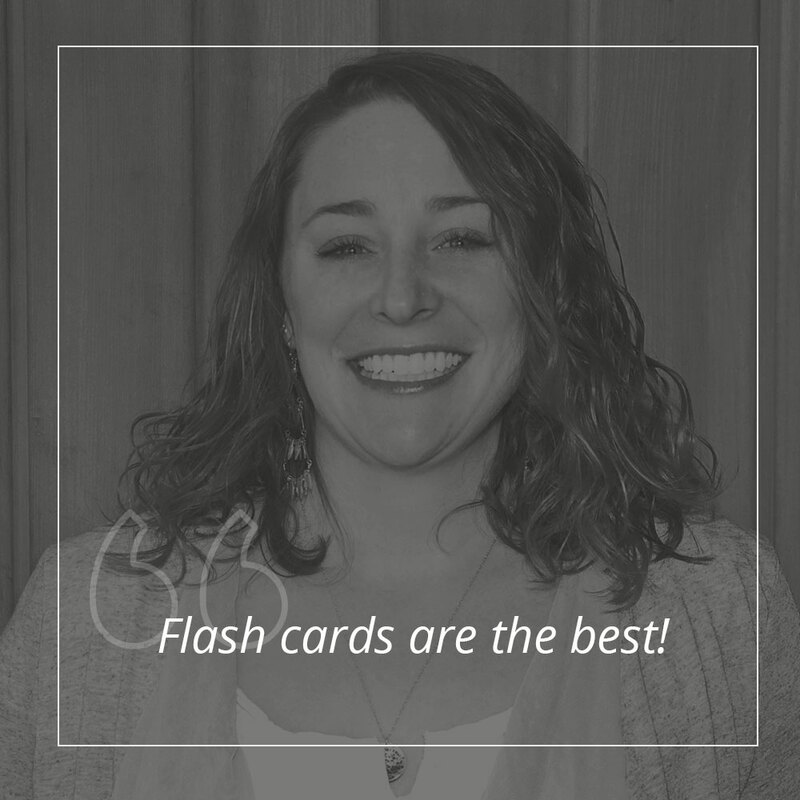 Tip #3: Flash cards are the best!